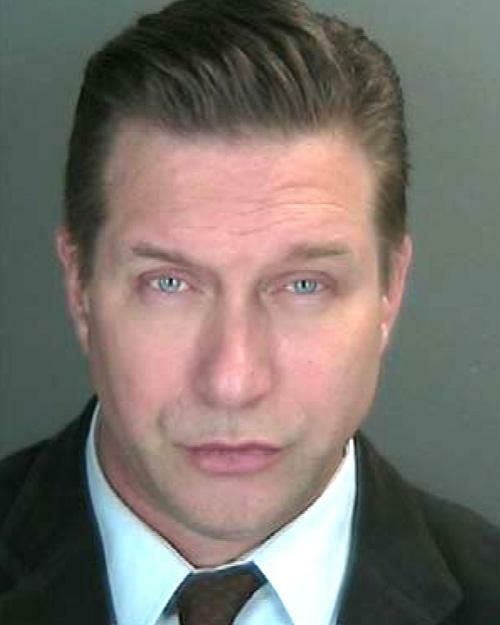 Actor Stephen Baldwin was arrested by the district attorney’s office in Rockland County, New York in December 2012 and charged with failing to file personal income tax returns. According to law enforcement, Baldwin, 46, did not file three years of returns and allegedly owes the state more than $350,000. He faces up to four years in state prison if found guilty of the felony charge.